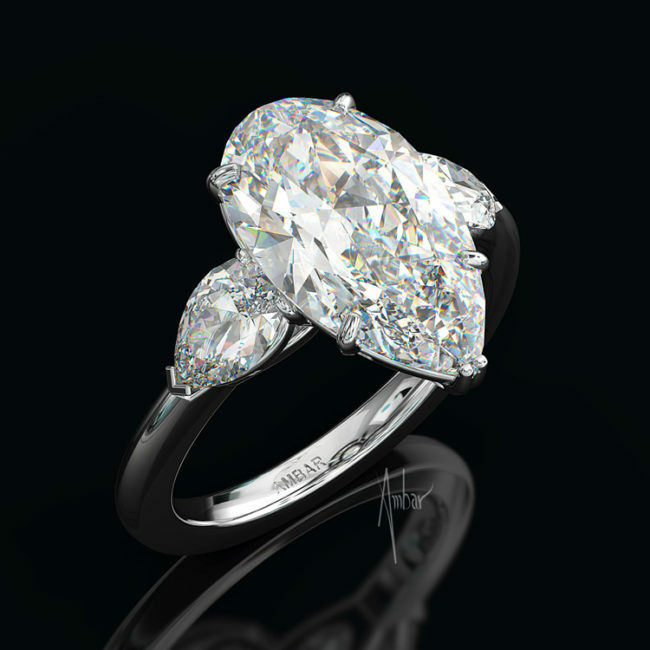 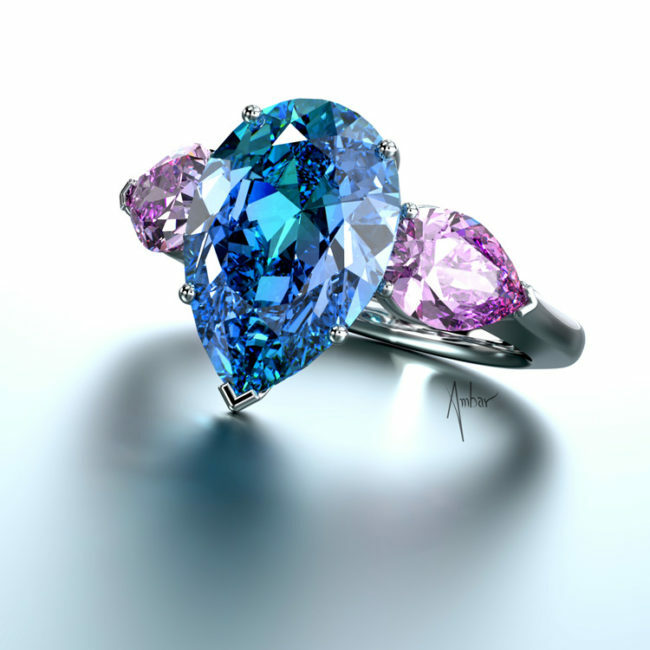 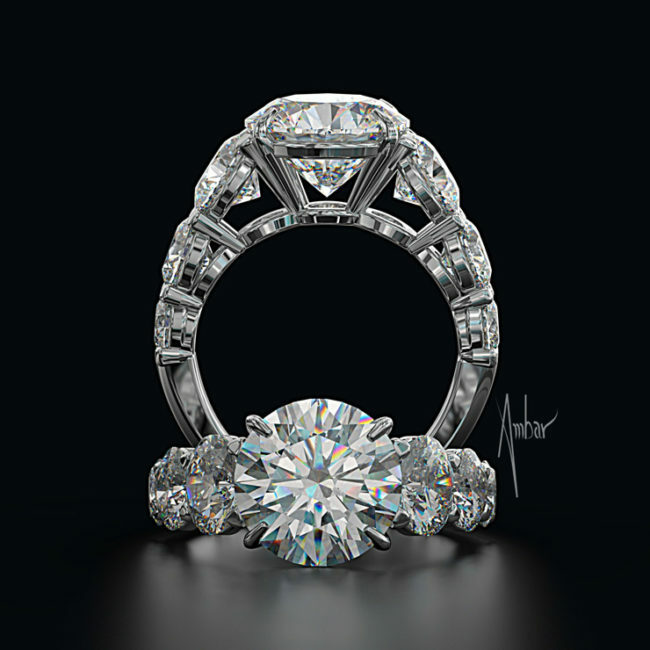 Astonishing in their brilliance, Bez Ambar’s round diamond engagement rings are unique creations. 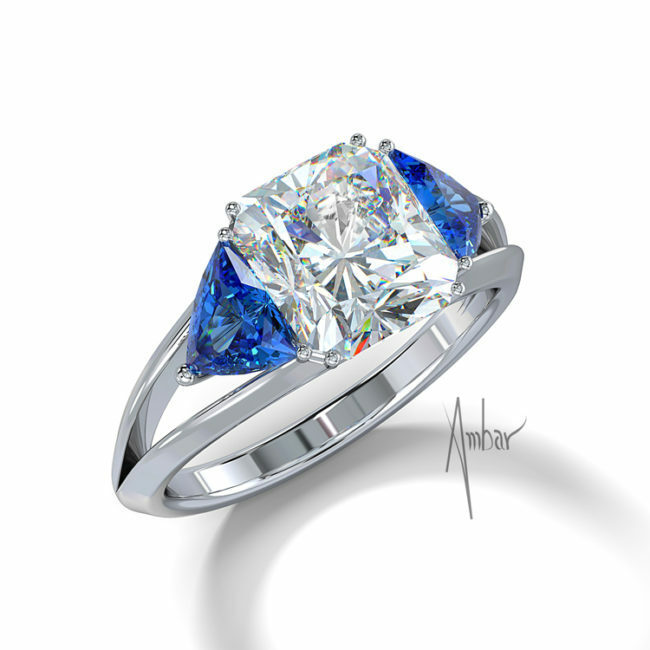 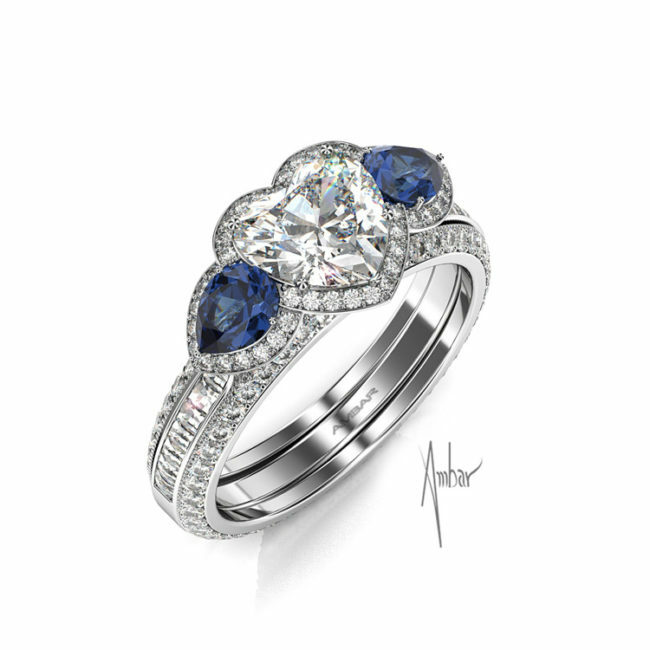 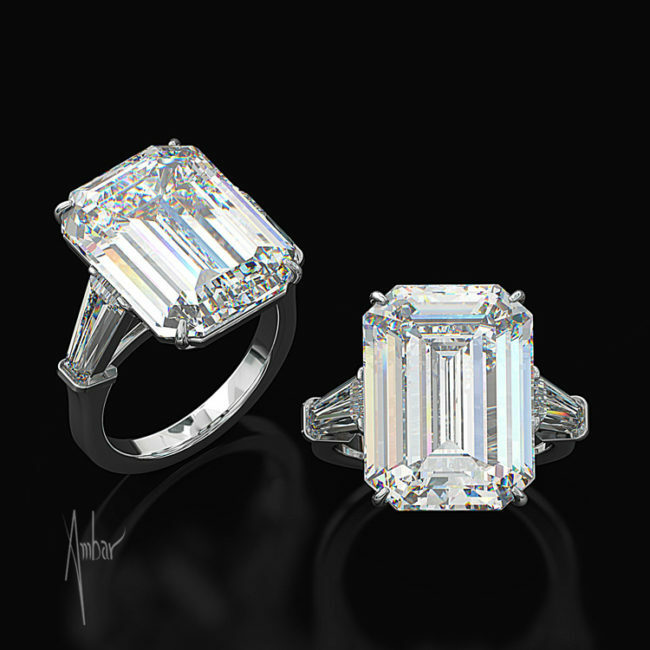 Each is custom built, with exclusive cuts designed by the inventor of the Princess Cut. 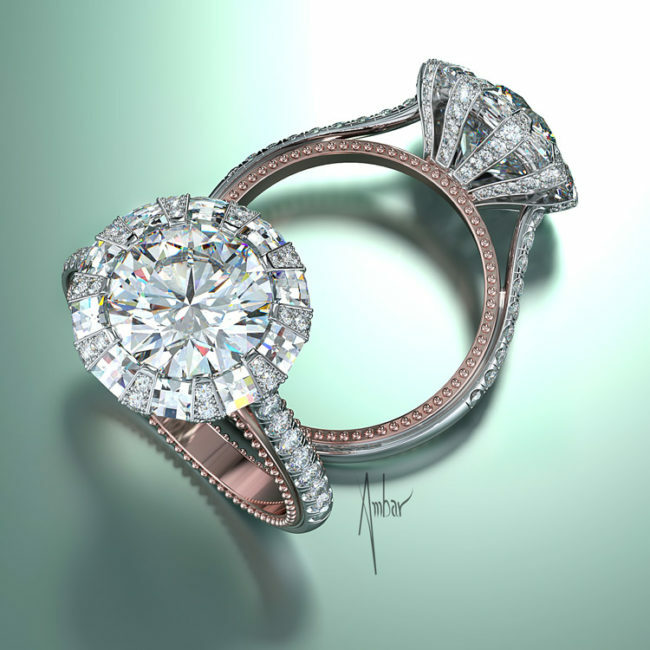 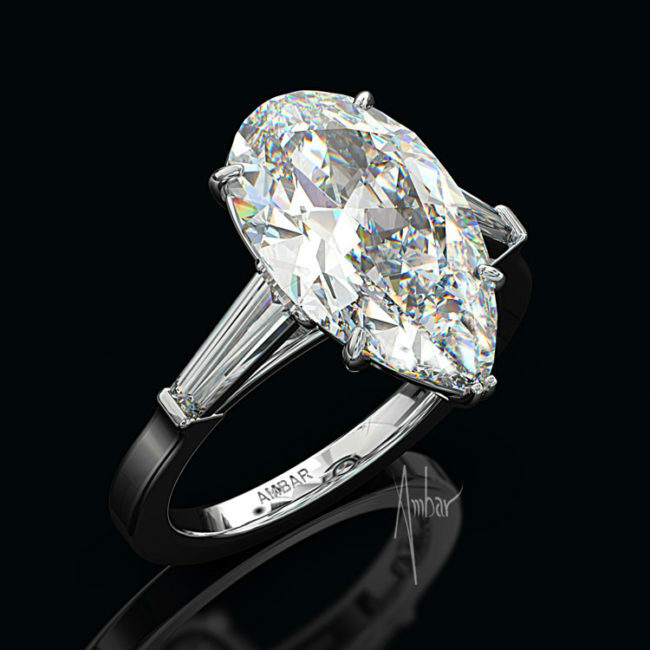 Two-tone round diamond engagement ring with a solitaire setting, and pave set by microscope on the shank.